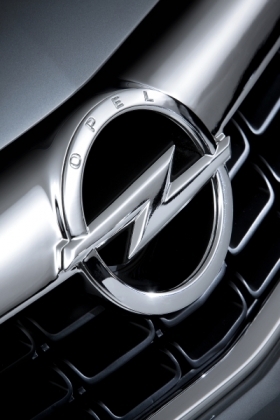 COLOGNE -- Germany's Opel dealers are skeptical about the brand's future. Dealers complain that the launch of the new Astra has not been successful because of the uncertainty of whether owner General Motors Co. would keep Opel or sell the unit to Magna International Inc. Many corporate fleet customers are shunning the brand and Opel's plan to cut thousands of jobs in Germany hurts the company's image among private buyers. Opel CEO Nick Reilly is well aware of the mood among dealers. That's why he tried to promote trust at a meeting of the German Opel and Chevrolet dealer association (VDOH) in Darmstadt. For 2010, he wants to hold the brand's German market share at last year's level: 8.9 percent. "That's possible, but only if we market aggressively and create packages at attractive prices," VDOH spokesman Thomas Bieling said. But not every dealer shares Reilly's rosy vision of the future. Many are betting on an additional brand. "The number of multiple brand operations has grown sharply," said Paul G. Ebbinghaus, a Dortmund Opel dealer and member of the VDOH management board. "If you've lost a great deal of volume, you lean to Ford, Renault, Peugeot or Citroen. If you have lost less, you try out a Japanese or Korean brand." Beiling stressed that Reilly's appearance in Darmstadt was a step toward improved communications.